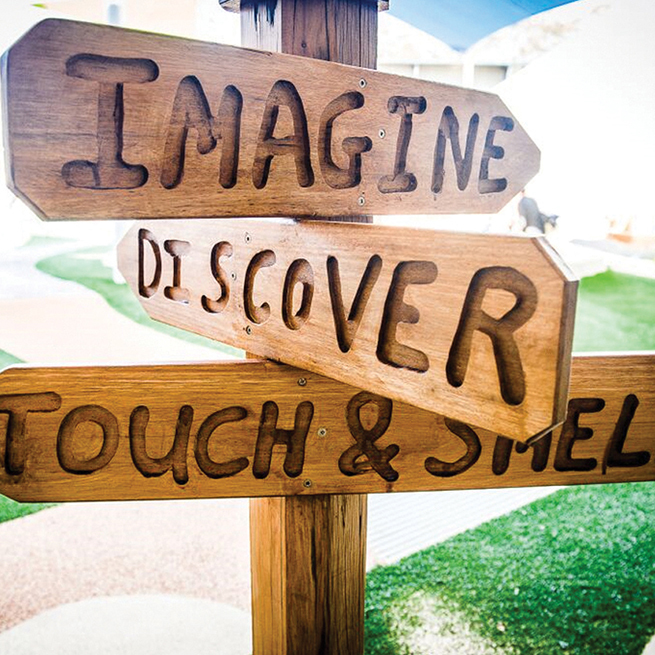 Little Learning School is in a league of its own when it comes to superior child care in Sydney! 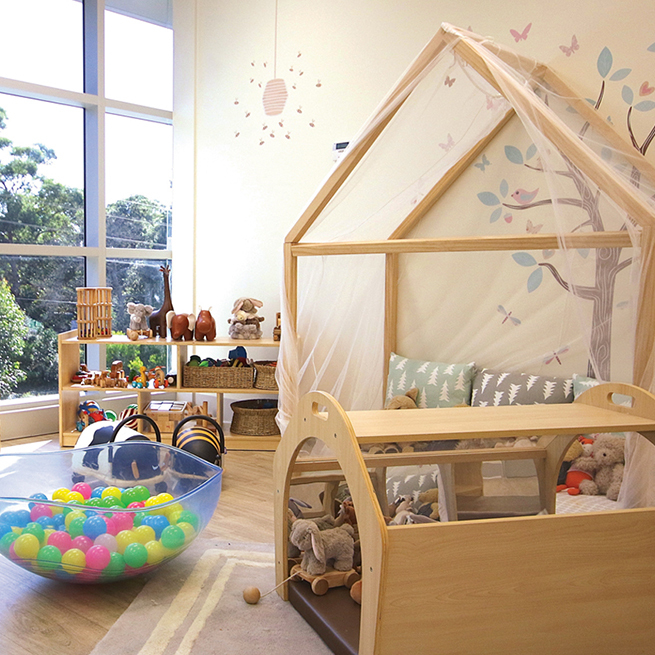 With 20 centres across Sydney, and soon to open in Melbourne – Little Learning School takes pride in the high quality of care and learning they offer within state-of-the-art centres. 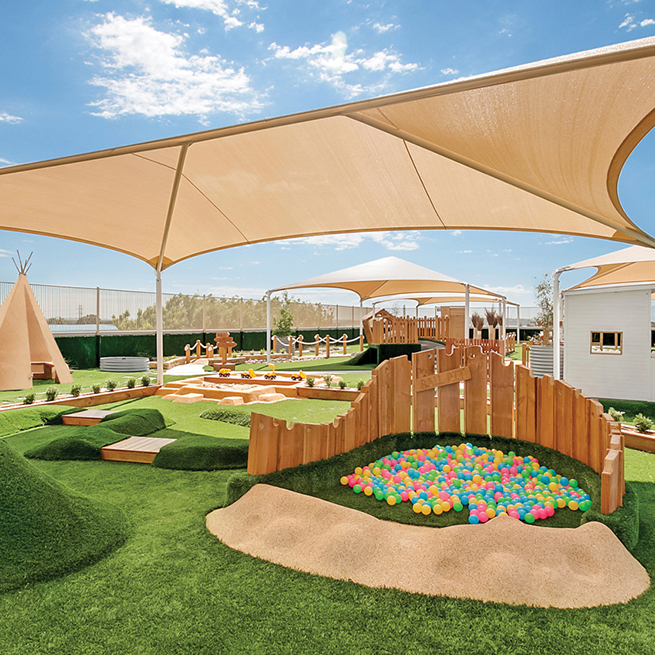 The first thing you notice about a Little Learning School is how beautiful the playgrounds are… with bike tracks, teepees, cubby houses, ball pits and veggie gardens, it’s like a kids’ paradise. 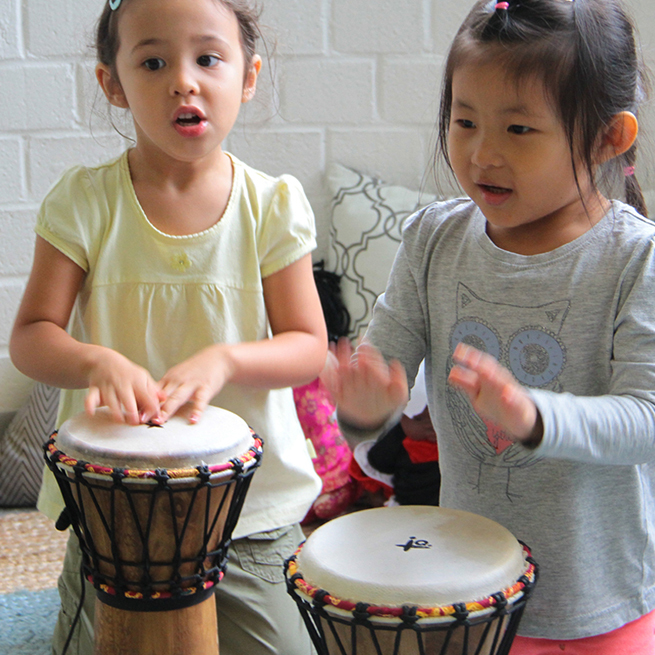 Little Learning School’s offer weekly language classes such as Mandarin, Japanese, French, Spanish and Italian as well as music, dance and even yoga! 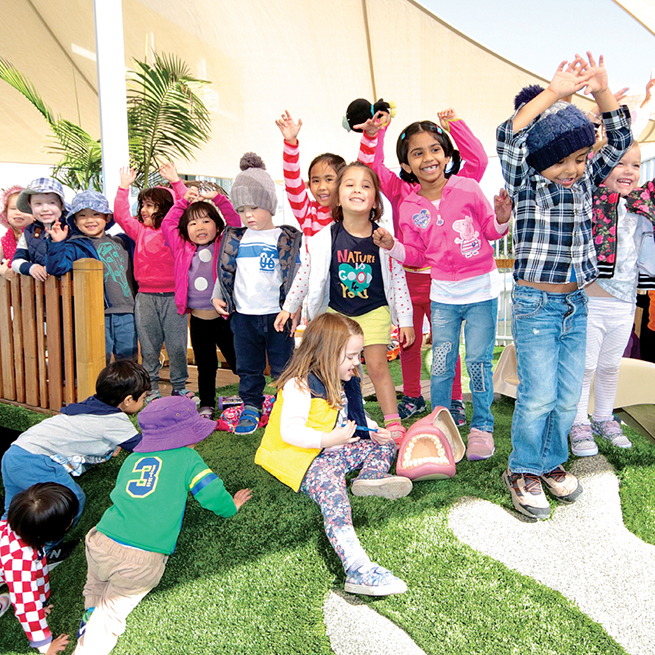 Their exclusive ‘Ready to Read’ program is highly regarded in the industry as the very best early literacy program and is offered to all children at Little Learning School free so as to give them the best head start for starting school. 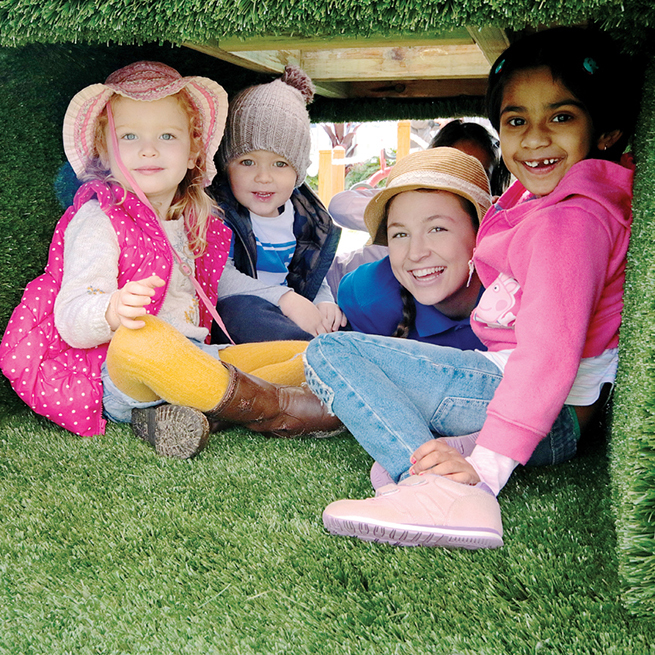 Little Learning School has centres all across Sydney with Brookvale, Artarmon and Maroubra opening in August! 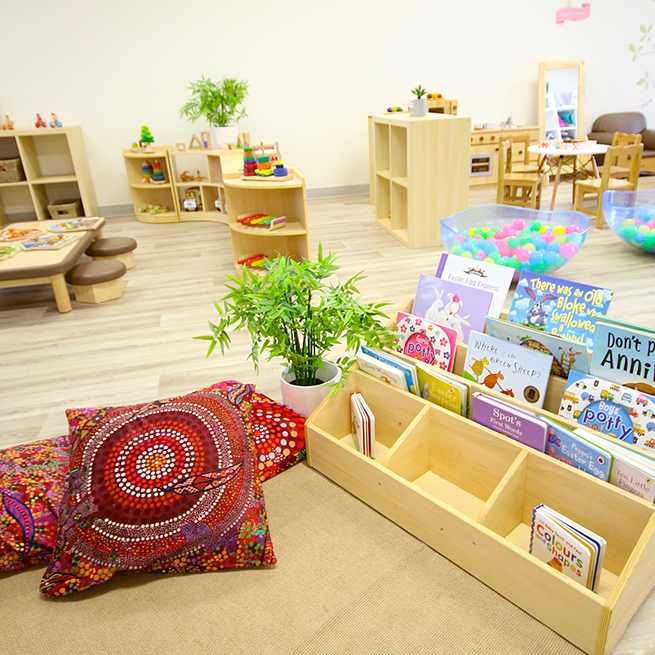 To book a tour of one of the centres, call 1300 255 555 or visit littlelearningschool.com.au or come along to One Fine Baby Sydney this weekend to speak with some of our team. Tickets to the fair are available online now.